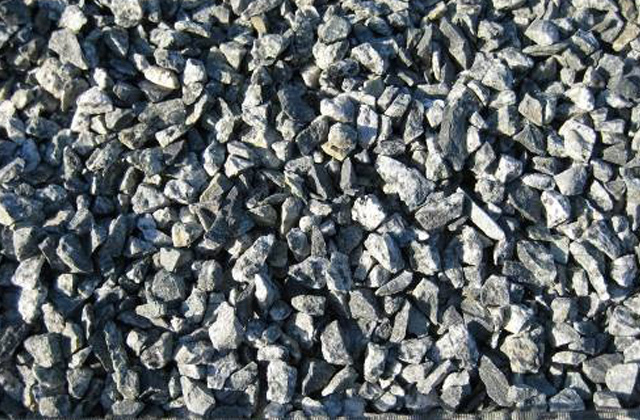 3/4″ Clear Stone is a granite stone primarily used in Ready Mix Concrete. It is also used under concrete slabs such as those found in basement and garage construction. 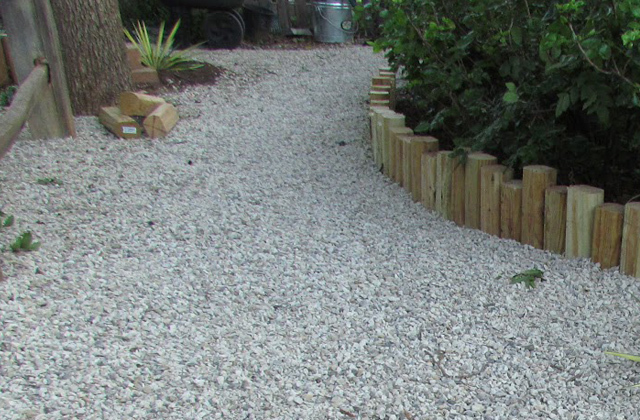 The visual appearance of this product makes it an excellent choice in landscaping applications, as well.